The Knot asked recent brides in Georgia to rate and review their wedding vendors. The result? 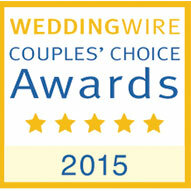 Baker’s Man was once again awarded Best of Weddings 2014 for Atlanta area wedding cakes. 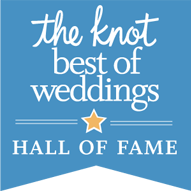 The Knot Wedding Network is now inducting vendors who have won four or more Best of Weddings awards into a VIP group known as The Knot Best of Weddings Hall of Fame. 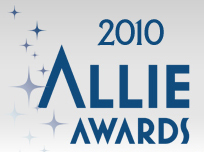 We are excited to have won this VIP award again. 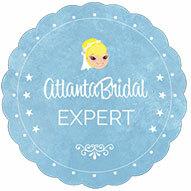 The Knot asked recent brides in Georgia to rate and review their wedding vendors. The result? 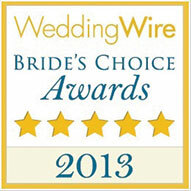 Baker’s Man was once again awarded Best of Weddings 2013 for Atlanta area wedding cakes. Baker’s Man Inc. was named a Best of 2012 winner in Alpharetta Bakeries on Kudzu, the leading source of local business information and consumer reviews. 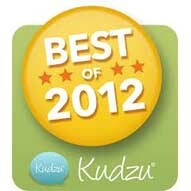 Over 5 million businesses competed across 30 categories, and winners were awarded based on the highest number of votes received on Kudzu.com. 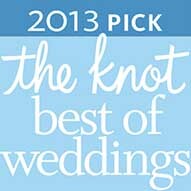 The Knot asked recent brides in Georgia to rate and review their wedding vendors. The result? 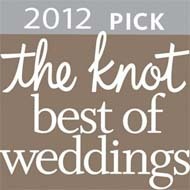 Baker’s Man was once again awarded Best of Weddings 2012 for Atlanta area wedding cakes. 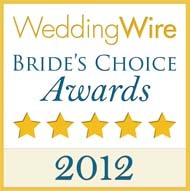 Baker’s Man Inc. won the 2012 Brides Choice Award for best wedding cake, from WeddingWire. 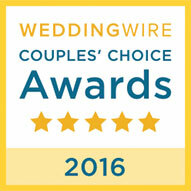 Choice Awards are determined solely by the reviews from over 1.2 million newlyweds, making Baker’s Man rank within the top 5% of Wedding Pros nationwide. The Knot asked recent brides in Georgia to rate and review their wedding vendors. The result? 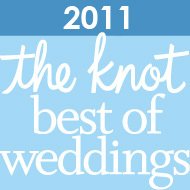 Baker’s Man was awarded Best of Weddings 2011 for wedding cakes. 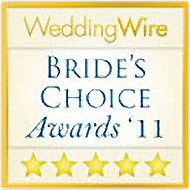 Baker’s Man Inc. received the Brides Choice Award for best wedding cake for three years running: 2009 – 2011, from WeddingWire. Celebrating the 20th Allie Awards Anniversary in April 2010, Baker’s Man was recognized for Best Cake Presentation with his replication of the legendary Tara Plantation from Gone with the Wind. 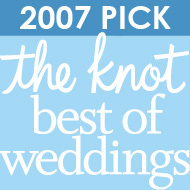 The Knot asked thousands of recent Georgia brides what they really thought about their vendors and Baker’s Man was recognized as a winning Wedding Cake Baker for 2010. In 1990, the Allie Awards were born out of one man’s vision to honor and promote excellence in event design, planning and production. Today, Tim Lundy’s vision is not only a reality, it’s thriving. Baker’s Man was recognized for Best Cake Presentation in 2009. 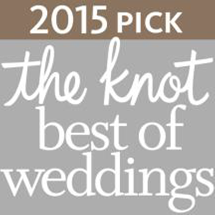 Baker’s Man Inc. was recognized as a 2007 Top Pick and one of the most recognized vendors in all of the markets of The Knot.